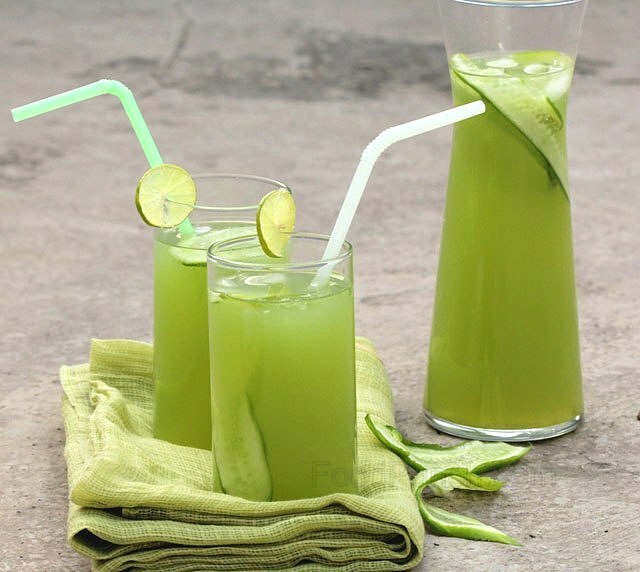 The twist of cucumber and smoky hint of black salt added to fresh lemonade to make an awesome summer cooler. The temperature continues to torture us here in Delhi and the kitchen is like a furnace, keep me there for an hour and you could have a perfectly baked Anu for dinner. So though at the start of this month I had promised myself at least a post a day but now I wonder if I will be able to keep my promise. It is too soon to give up already so I pulled up my socks and started off with another refreshing summer drink that could just get me going.